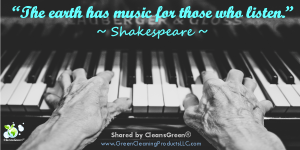 Green cleaning – it is the rage, but does it work? Although it is not true, it is one of the most common we messages hear. Clearly this perception is pervasive. The biggest companies spend large budgets on advertising cleaning solutions and products, even if unintentionally, one frequently listens to the marketing messages. Unfortunately some are misleading and the cleaning products sold may contain chemical ingredients that ultimately may do more harm than good. If you seeking non-toxic solutions for a safe, green, clean, the solution may be harder to find. 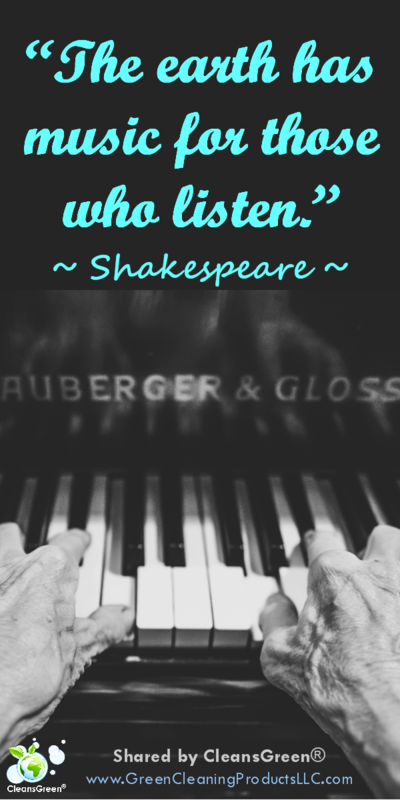 That said, even in the 16th century William Shakespeare said, “The earth has music for those who listen.” Listen and learn and find that some commonly held beliefs may prove to be myths. Common Cleaning Myth: Cotton industrial-style string are the best mops. NOT! 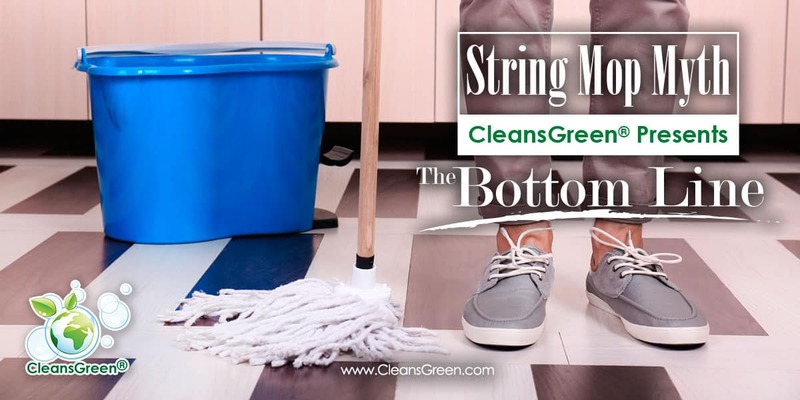 – The traditional industrial-style string mops may look impressive, but studies have shown that microfiber mops are about 20 percent more effective at removing dirt and bacteria, since they are more absorbent, easier to rinse, and physically removes dirt. As a result over 99 percent of bacteria the microfiber mop filaments reach is removed, significantly more than a string mop captures. 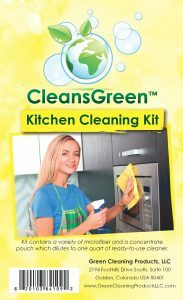 Like microfiber cleaning cloths, such as the one included in the CleansGreen® Kitchen Cleaning Kit, the individual microfiber fibers are split to allow the mops to pick up and hold dust, dirt and even liquid better than the older style cotton or synthetic mops. Because the microfiber fibers are positively charged, they attract the negatively charged dirt and grime that lives in the deepest crevice or crack in the floor. 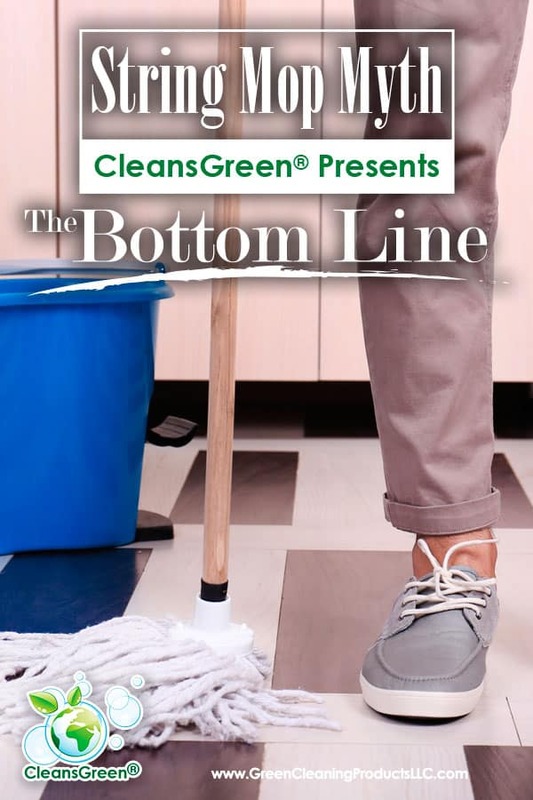 What is the Bottom Line from Green Cleaning Products LLC? String mops are very absorbent, hence are great at cleaning up big spills fast. If, however, you want to make sure nothing is left behind on the floor, use a microfiber mop. 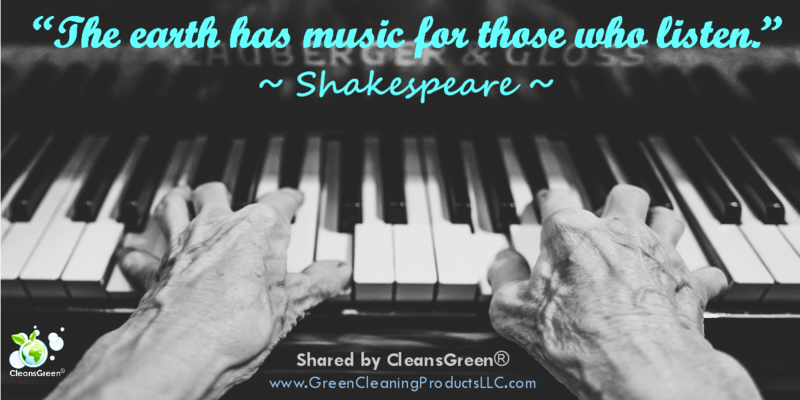 This post is part of our continuing series, Green Cleaning Mythbusters! If you would like to “bust” a few more green cleaning myths for yourself, make sure to check out the whole series!